ST. GEORGE, Utah, August 30, 2018 – Earlier this year, Utah’s Washington County seat was called the fastest growing metropolitan area thanks to the tons of new St George Utah real estate development occurring in the area. 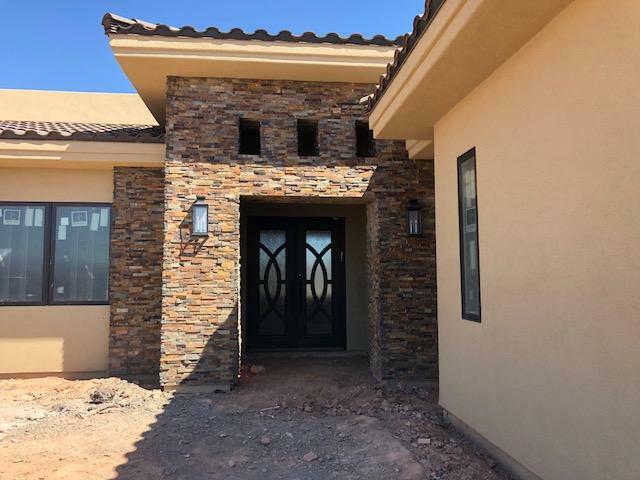 Hugging the southwestern corner of the state, the region has been experiencing unbridled home construction rates in the last few months, and many propose that Saint George itself will triple in size in the next couple decades. A stone’s throw away from Zion National Park, the area surrounded by red cliffs and deep canyons is an ideal spot for home construction considering the area’s rising market value. Over the last few months, the housing market has been steadily rising in value, with interest rates still historically low, sitting around 4.5 percent. Home values are higher than they’ve ever been, meaning your home investment will accrue more value as the market is still growing. The time to become apart of the Washington County Utah real estate scene is now. But the climbing housing market isn’t the only factor contributing to the city’s popularity. Saint George now considered is a growing vacation destination. Its low-humidity, yet warm climate makes the area a perfect candidate for elderly retirees, vacationers from the north, or outdoor gurus looking for an exciting hike or climb. The homes and townhouses in Utah have backyards that feed into nearby national parks, and homeowners can freely explore all these places. With Zion National Park, Snow Canyon State Park, and the Red Cliffs Conservation Area, anyone living in the county can experience the area’s natural beauty. From luxury homes and townhouses to houses with pools for sale in St George, the living opportunities are numerous. Joining this scene is easy. Hammer Team Realty, a small husband-wife duo, tackles the rocky landscape armed with close, personal knowledge of the area and one of the most consistently updated Utah real estate MLS systems. Since St. George offers the prospective home buyer so much, Hammer Team helps mitigate that using their comprehensive property locator that allows buyers to filter home search queries to find that perfect result. Their aim is to lessen the burden of home buying by placing more authority in the hands of the buyer. So, vacationers seeking to escape harsh winters, retirees looking for beautiful landscapes, or families looking for their new home are all welcome to contact Hammer Team to get started finding their perfect home. Make them your Utah realty group and join the nation’s fastest growing home market. Check out their website now, browse their properties, and make an appointment to find yours.